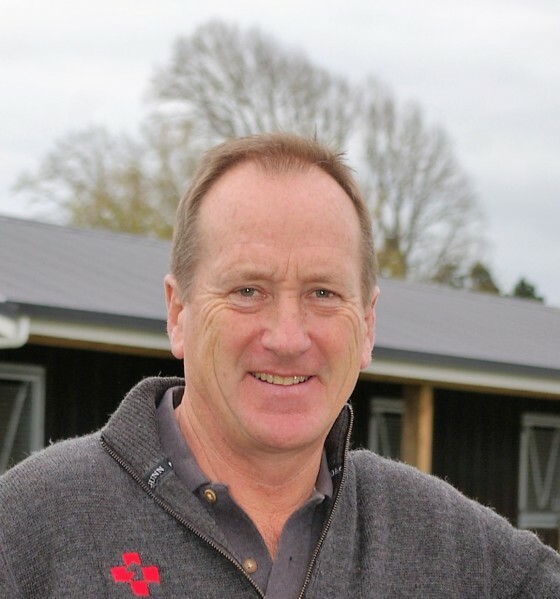 Ensure you have the very best advice before making a decision at the New Zealand Bloodstock or overseas yearling sales. 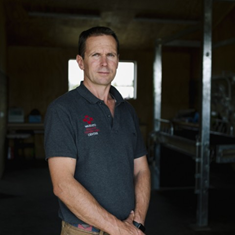 Whether you are embarking on investing in bloodstock for the first time or are an experienced agent, our team of highly experienced veterinarians will help you to avoid potential future problems or needlessly missing out on a good horse because of a minor issue. These critical assessments require a level of expertise only gained after many years of practice, which is why we utilise our most experienced team at the sales. Waikato Equine Veterinary Centre is always in attendance at the NZ sales in numbers, offering you the best and most experienced veterinary support available. In addition, obtaining the highest quality radiographs is vital when it comes to decision-making on management (including possible surgery) for your weaning, yearling or ready-to-run horse, going to the sales. The sales team at Waikato Equine Veterinary Centre, led by Dr Alec Jorgensen, will deliver the information you need in experienced, common sense terms.